As mentioned, instru-metal greats Pelican are putting out a two-song 7″ this Saturday (4/13) for Record Store Day with the songs “Midnight and Mescaline” and “Darkness on the Stairs.” “Midnight and Mescaline” is streaming now, and the band have revealed that it will double as the lead single off their first album in six years, titled Nighttime Stories and due June 7 via Southern Lord. It’s their first album written entirely with new guitarist Dallas Thomas, who replaced founding member Laurent Schroeder-Lebec in 2012 (and contributed to 2013’s Forever Becoming), and Nighttime Stories was initially the proposed title for Pelican offshoot Tusk’s next album, until Tusk vocalist Jody Minnoch’s unexpected death in 2014. 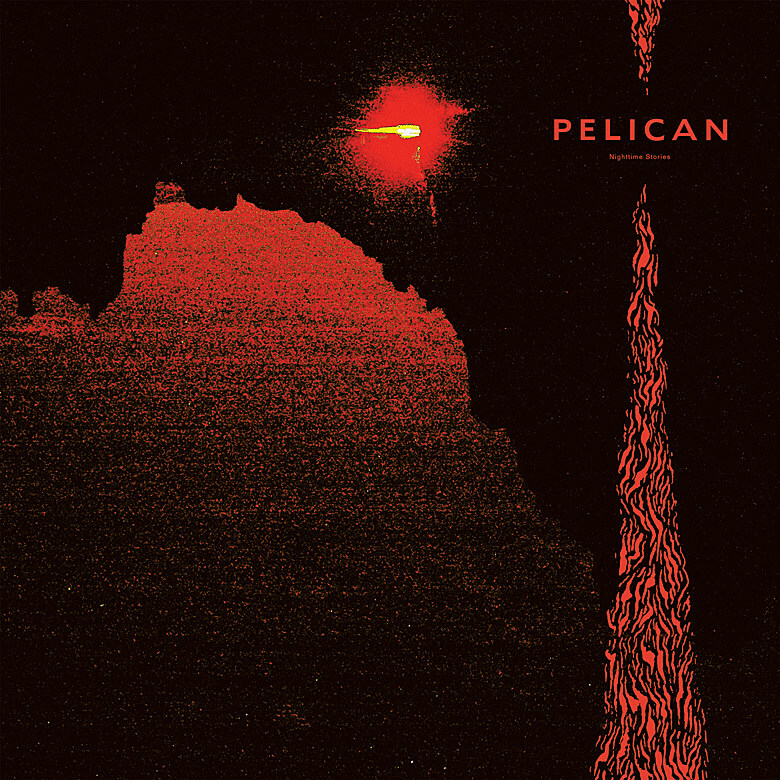 As a press release notes, “In homage to their departed colleague, Pelican applied the previously discarded title and pulled many of the song titles from notes Minnoch had sent to inspire the direction of the unrealized album.” They also note that opening track “W.S.T.” is a tribute to Dallas Thomas’ father, who recently passed away, and Dallas performed his guitar parts for that song on his father’s Yamaha acoustic. In related news, Planning for Burial are also touring with Sannhet and Elizabeth Colour Wheel this May. The tour supports Sannhet’s upcoming 7″ which is due 5/17 via Profound Lore and features the new song “Short Life” and a cover of a Joy Division’s “The Eternal,” and it begins with a release show at Brooklyn’s Elsewhere Zone One on 5/23 (tickets). All dates for that tour are listed below too.